This week we looked at the qualifcations for the deacons who serve in the church. 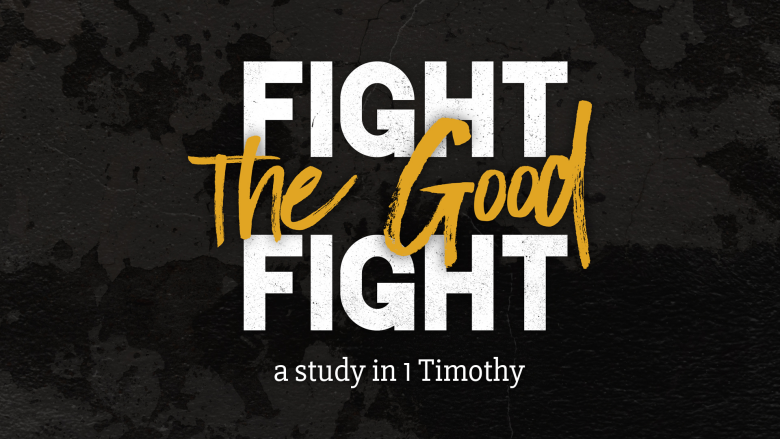 Join us as we look at the Pastoral Epistles written to Timothy and Titus from the Apostle Paul. We will be studying these books verse by verse and be encouraged by the words of Paul to these pastors to stand on sound doctrine, rebuke false teaching, and to keep the faith! At Hillcrest you will discover a warm group of real people dedicated to following Jesus. Join us on a Sunday and see for yourself!